Vishal Technomation Pvt. Ltd. 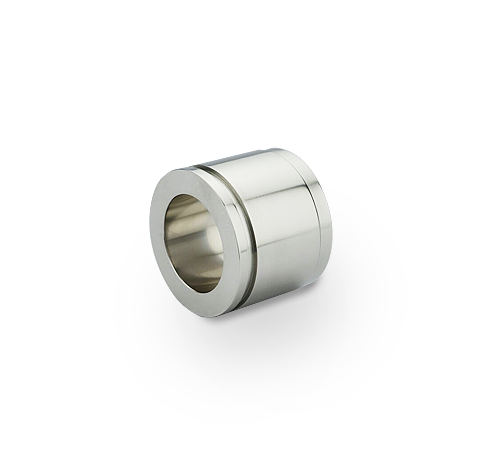 Specialize in Sub Contract precision engineering, CNC, VMC, & HMC Manufacturing Machined Components. 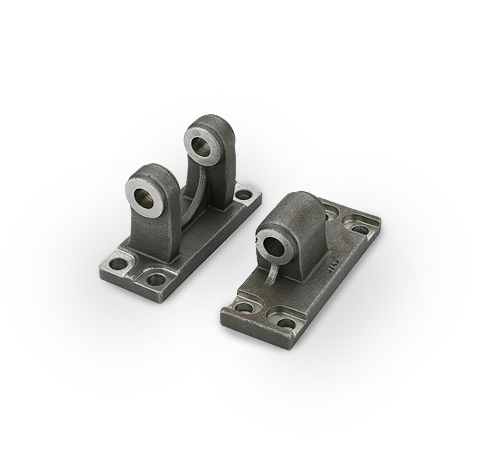 The Company is able to produce a wide range of complex or simple components in a diverse range of materials. VISHAL TECHNOMATION PVT. 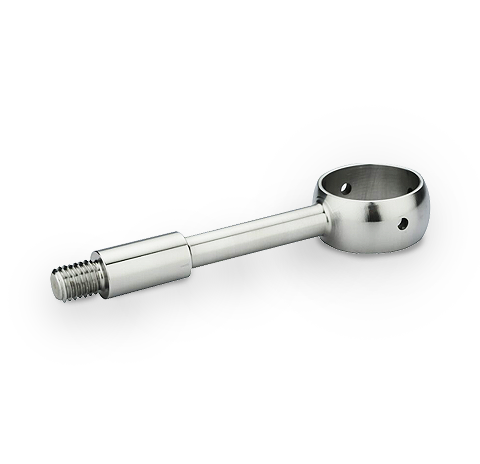 LTD. actively deals into Engineering & manufacturing all type of precision CNC machined components & job works since 1992. 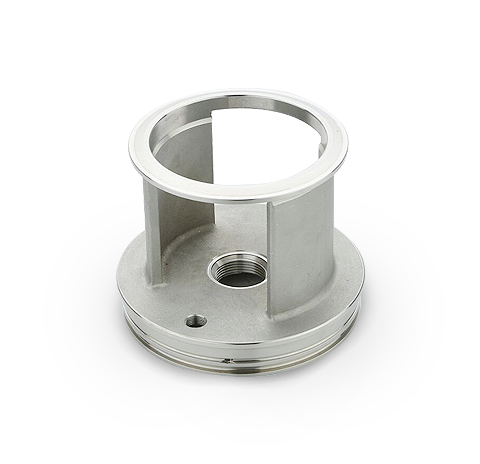 The company is able to produce a wide range of complex or simple components in a diverse range of materials. We accept your given opportunity to serve you with our fullest zeal, vigor & dedication, looking forward to develop a mutually beneficial & long term happy business relationship. 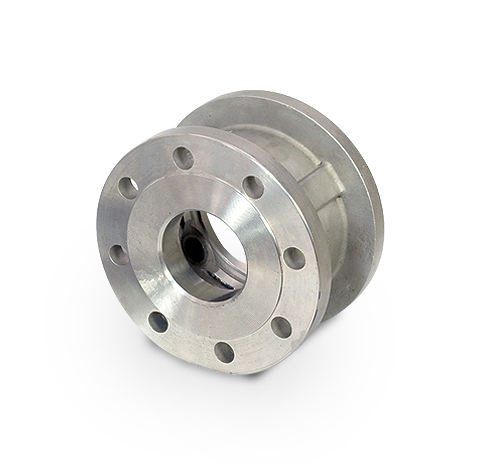 Our products are widely used in Automobile Sectors, Bearing Industries, Gear & Coupling, Flange & Buss, Sleve, Aero Space industries, Industrial Valve Industries, Pump Industries, Railway Industries & Marine Parts. Our company is backed by efficient pool of technocrats, engineers, researchers, procurement agents, quality controllers, marketing personnel and various skilled and semi-skilled staff. More than 20 years of experience in engineering components production management, the whole group of Vishal technomation is working efficiently to achieve the quality standards. Special efforts by Mr. Prakash Kalola that we have been able to raise the status of the company as a leading organization. We deliver quality products to customers. We give 100% training for inspecting process and maintain high quality standard. We have very skilled and educated workers. Even we prepare drawing (process wise) in house at our end for maintaining quality. Additionally we are using latest technology and using latest machine. Our workers always one step ahead and very focused in maintaining quality. We prepare report for process inspection, setting inspection and Pre Dispatch Inspection. 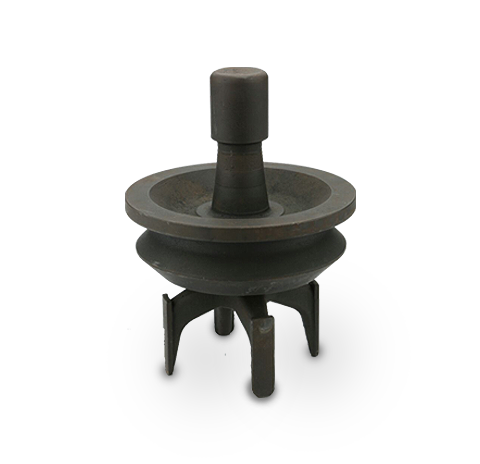 We supply investment casting components after doing CNC Machineing. 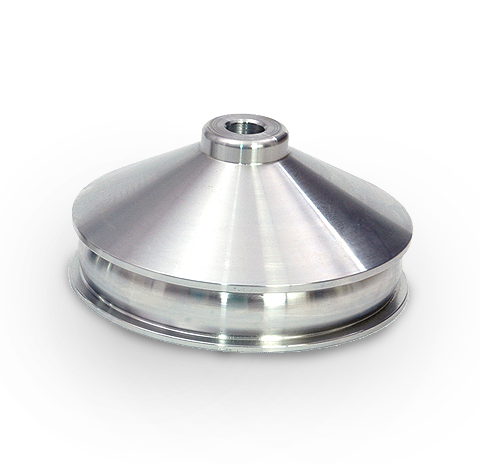 Those are supplied in Industrial Valves Industries, Pumps Industries, Automotives, Power Plant Equipment, Aerospace, Railway, Marine, Power Plant Boiler Parts, Defense Industries. © Copyright - 2016. All Rights Reserved - Vishal Technomation Pvt. Ltd.